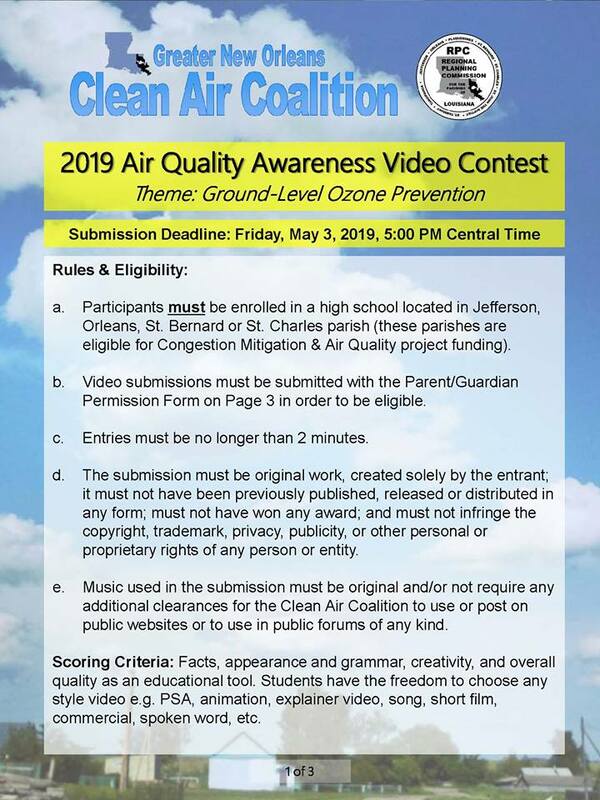 The Louisiana Department of Environmental Quality seeks to provide citizens with all the resources they need to be envionmentally responsible. The Louisiana Department of Environmental Quality seeks to provide businesses with all the resources they need to be envionmentally responsible. The Louisiana Department of Environmental Quality seeks to provide government with all the resources they need to be envionmentally responsible. The Louisiana Department of Environmental Quality seeks to provide educators with all the resources they need to be environmentally responsible. The mission of the Department of Environmental Quality is to provide service to the people of Louisiana through comprehensive environmental protection in order to promote and protect health, safety and welfare while considering sound policies that are consistent with statutory mandates. 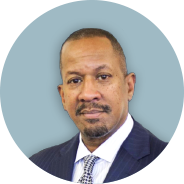 LDEQ Secretary Dr. Chuck Carr Brown welcomes you to our new website. We hope you enjoy it!